Babette Home Care knows how challenging taking care of a loved one can be. Family caregivers deserve, and should take time off from caring for their loved one. 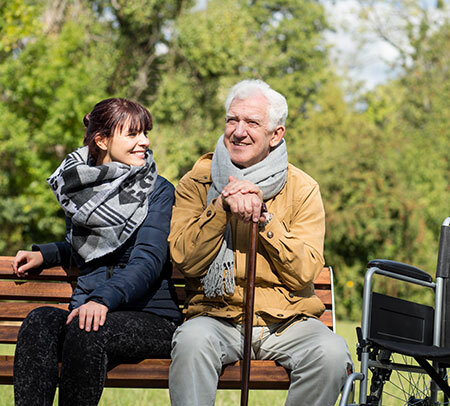 Using our Respite Care services will allow you to rejuvenate and refresh physically, mentally and emotionally, while a Personal Assistant takes care of your loved one. Our services are there to reassure and help your loved one recuperate with the reassurance that the client is being well taken care of. Available 1 to 7 days per week, care is arranged only when you need it, on an intermittent basis. Whether it’s once every few weeks or for a full vacation, our staff will give you the well-deserved break you need.